“Illinois desperately needs economic growth. We must also stop the exodus of people from our state as families seek better opportunities in other locations. 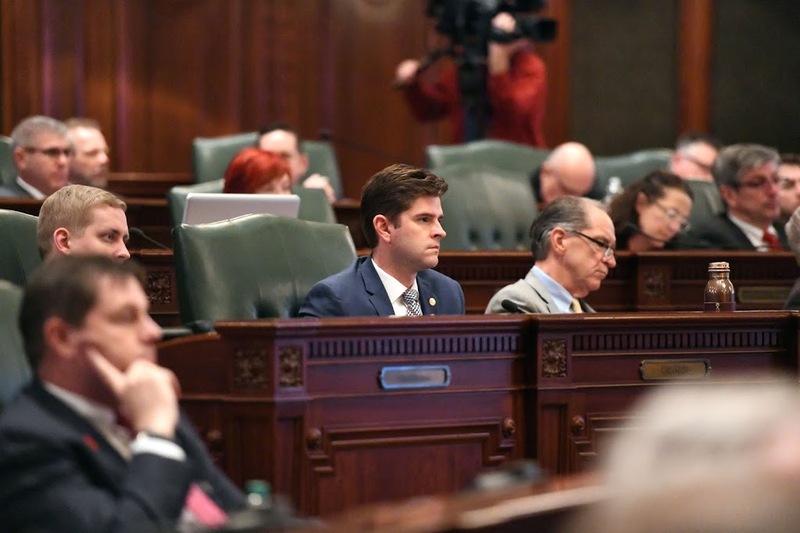 Unfortunately, the Governor’s message focused on raising taxes yet again on the hard-working people of Illinois,” said Rep. Spain following the Governor’s speech on Wednesday. “While I look forward to working with Governor Pritzker on areas which we agree, there is a sobering fiscal reality that must be recognized as well. New spending, as is being proposed by the Governor in his proposed budget, does not seem in line with that fiscal reality,” Spain concluded.